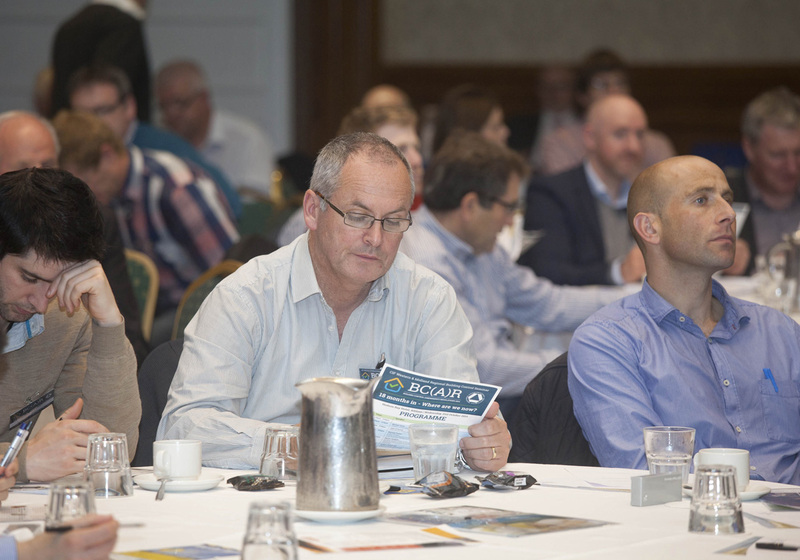 All roads led to Athlone when the Hodson Bay Hotel played host to the CIF Western & Midland Region Building Control Seminar: BC(A)R, 18 months in – where are we now? A huge amount of information was shared with recurring themes touching upon collaboration, education, the constant raising of industry standards and that recent opt out for one-off houses. Martin Foran reports. 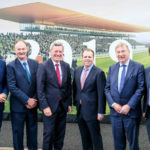 CIF Midland Branch chairman Gillian Murtagh (main picture) said the Midlands and Western Region recognised that – while being completely supportive of BC(A)R – there were problems, as these were being discussed around regional branch meetings. The members believed an afternoon event made sense at this time and, going on the over 200-strong attendance, their judgement was proved right. 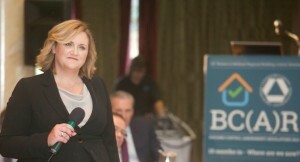 The event was supplemented with a broad range of information and advice on topics including industrial relations, pensions and finance, services and insurance and CIRI (Construction Industry Register Ireland) – which would feature in many presentations on the day. Getting things underway, CIF President, Michael Stone said BC(A)R affects all in the construction industry. “As president of the CIF I am proud of the collective position we have taken on BC(A)R,” he said. “We have been proactive and progressive in our support for this increased level of regulation and certification despite the additional layers of administration,” he added. Michael Stone was the first of many on the day to raise the issue of a recent exemption in relation to one-off builds. “Our federation lobbied extremely hard to prevent this happening and are very disappointed it went ahead,” he said. 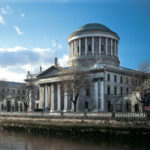 Chief executive of the Housing Agency John O’Connor also referred to the recent opt out stressing that there are still significant obligations. 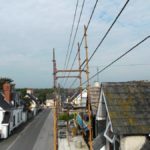 Yes, there is an option, in relation to one-off houses and extensions, to opt out of the certification, he noted, but the home owner, in order to opt out, must sign a declaration of intent. They are opting out of having statutory certificates, of appointing an Assigned Certifier and of the inspection plan in terms of it not being required to be submitted, he pointed out. However there are still a number of requirements. Commencement Notices; Fire Safety Certificates for certain building work; Disability Access Certificates and, new items: Design Certificates which are now required; Notice of Assignment by owner of Assigned Certifier and Builder – completed by building owner at the start; Certificates of Undertaking by Assigned Certifier and Builder; Completion Certificates; Inspection Plans and then public register of notices and certificates. He noted that there are big responsibilities on the building owner. “Ultimately it is the building owner who is responsible to ensure that the building that they have built or work they have carried out is in accordance with the building regulations,” he said. Rhoda Kerins project manager, LGMA, gave a fascinating introduction to the Building Control Management System. Here, all data is collated centrally and this enables easy extraction of statistics and analysis of information. The system shows the activity taking place from many perspectives. It enables often complex information to be assimilated quickly, providing a comprehensive overview whereby detailed pictures can be formed. Attendees where shown for example, the Commencement Notices for this year to date, and also for last year. They saw an increased level of activity for 2015. At the end of the year this will probably amount to a doubling of building activity over 2014 it was suggested. It is also possible to observe details such as the types of professions involved in projects. Over 50% are engineers for example. 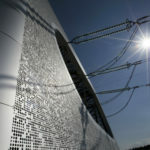 One can also look at materials and building types and other aspects. One of the key elements here is that people can continue to submit supporting documentation that they may need – they can keep adding to this. The system allows the user to use it when it suits them, noted Rhoda. Martin Vaughan assistant principal officer, Architecture & Building Standards Section, Housing & Planning division, Department of Environment, Community & Local Government, described the management system as a “powerful game changer”. On the regulations, Vaughan observed that, “at the end of the day if you can live within the confines of the building regulations and BC(A)R – if you can operate within that model – you probably have a safe, sustainable business model. Regulation is there to protect us all, added Vaughan. In terms of the Department’s view of where we are after 18 months, Martin Vaughan said they feel the new building control arrangements are working well in practice and will develop further and bed down in time. “We now have a regulatory model that will lead to a safer built environment and an industry that works on principals of quality and compliance,” said Vaughan. 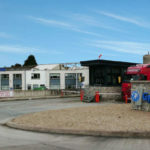 Commenting on the opt out he said while there was the opportunity to opt out of the statutory certification element of SI.9 it was important to stress that no one has an ability to opt out of building regulations. There are still significant obligations under BC(A)R that apply. Elsewhere, Vaughan also noted that CIRI was working very strongly as a voluntary model and that the legislation is drafted and ready to go to government and will do so very soon. 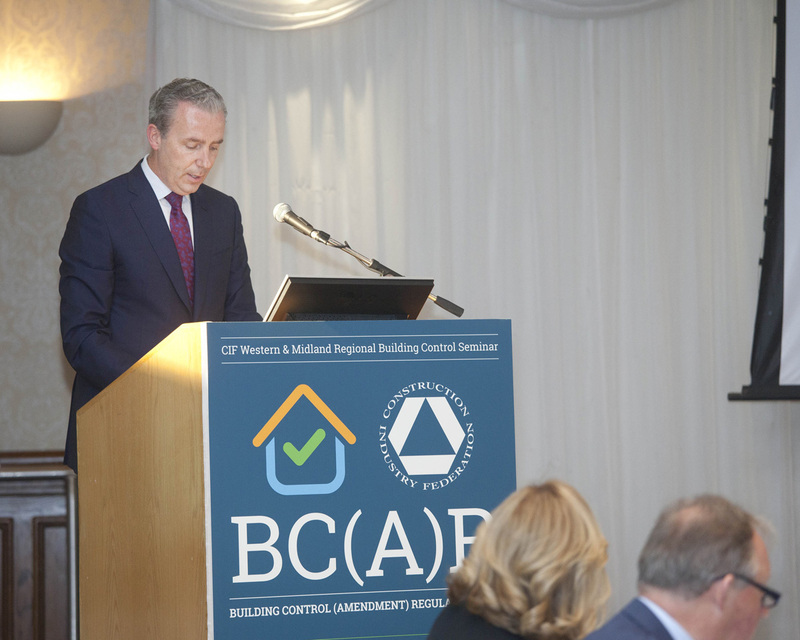 Paul Carey, Managing Director of Carey Building Contractors, outlined how the regulations were not so different to what was already familiar. The core elements of the Building Control (Amendment) Regulations had not changed, he noted, stressing: “BC(A)R is here to stay and it is good for our industry, bringing safety and quality to the forefront”. From his perspective Paul Carey noted how he was beginning to see a unity and consistency from Assigned Certifiers. Referring to the opt out, Carey wished to state publically his “total dismay that the relaxation of the BC(A)R for one-off private dwellings is nothing short of a disaster on many fronts”. Mr Carey believes that “a two-tier system” will emerge, he said. “I believe that certain developers will continue to use BC(A)R fully on residential works – one-off houses – and that even clients will decide to do that,” he said. Carey stressed, “I believe if someone is building a house and they go the BC(A)R route and someone nearby builds a somewhat similar house and doesn’t do so and if those two houses go for sale some years later, the house with the BC(A)R is going to be worth a lot more. Tomás Hansberry, an associate with AECOM gave a presentation entitled: Assigned Certifier Role – The Experience to Date. Tomás provided the lead role for AECOM’s delivery of the independent tester service on the Schools Bundle 2 and Schools Bundle 3 PPP projects. With the introduction of BC(A)R in March 2014, Tomás’s experience on the independent tester role was invaluable to AECOM’s Assigned Certifier team both in terms of understanding the role and providing practical guidance on delivery of that role. 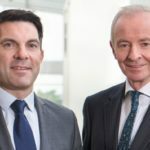 From his own experience on the initial stages of the new regulations Tomás recalled noting liability fears from the consultants’ point of view – the idea of personally signing as Assigned Certifier was a big issue. Tomás had also found client awareness to have been an issue at the initial stages. Furthermore, there was no general inspection plan format. Again that is starting to settle down. In the final presentation of the day, Standard Details, Tadhg O’Connor, policy and standards specialist, New Connections and Developer Services, Asset Programmes, Irish Water, told attendees about how New Connections and Developer Services is developing a suite of technical documents including codes of practice, standard details and specifications. Their aims include streamlining new connection processes; providing national guidance documentation; ensuring consistency of design, materials and workmanship and outlining design and construction options to developers for the provision of water services infrastructure. O’Connor’s talk was the last in a fascinating series of presentations outlining yet another perspective with clarity and insight. “I believe the conference was a great success,” Gillian Murtagh told Construction, following the event. Judging from the reaction of the crowd the feeling was unanimous.